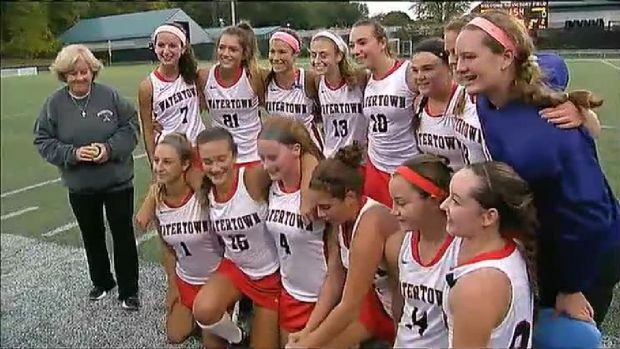 A Massachusetts high school field hockey team has set a national record by putting together a 154-game unbeaten streak. Watertown beat Melrose 6-0 on Oct. 21 to set the mark. "Star Wars: The Force Awakens" opens in theaters on Dec. 18, 2015. 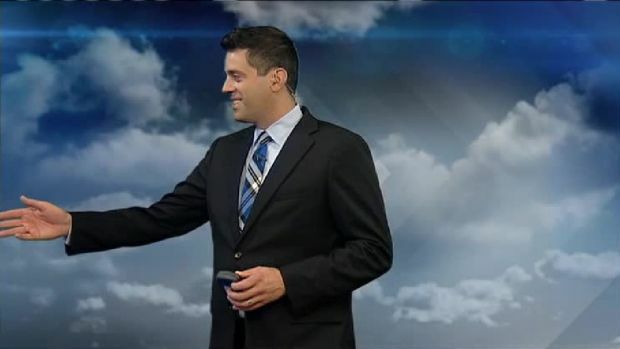 Necn morning anchors Brian Shactman and Latoyia Edwards take a break from the newsdesk to join chief meteorologist Matt Noyes at the weather wall. 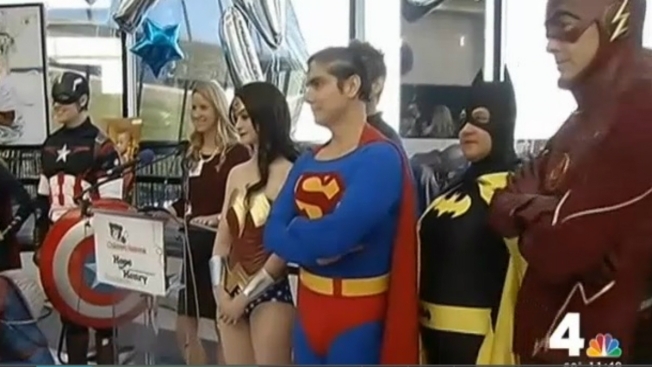 Over a dozen superheroes gathered at a Maryland hospital Wednesday to honor a real-life superhero. 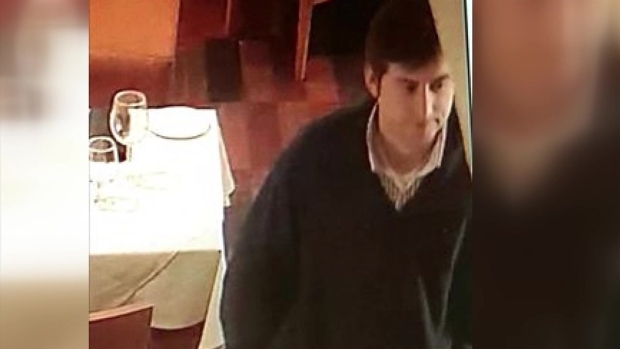 Groton police are searching for the man who stole an expensive bottle of wine from a Mystic restaurant. And, don't forget -- it's Thursday people. The end of the work week is in sight!